I have a provider chest in my base where productivity module 1s are produced. The assembler that produces productivity module 2s also takes the modules out of this provider chest directly with an inserter. Somewhere else, I have set up a new mine via a blueprint, which has the miners configured to also receive 3 productivity module 1s. 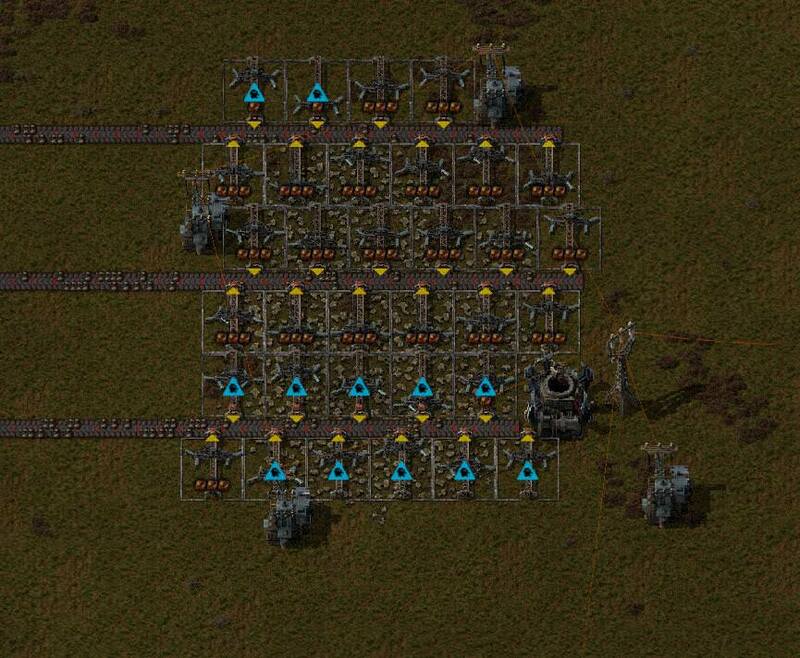 Now, everytime the productivty module 1 assembler produces a module and the inserter puts it into the provider chest, a bot will fly towards the provider chest to pick it up (with the intention to provide it to the miner). However, the productivity module 2 assembler is fast and wants to use the new module as well, so its inserter picks up the module and puts it into the assembler before the bot is able to grab it. Then, the bot arrives at the, now empty, provider chest and proceeds to fly towards the miner, thinking it has picked up the module while in fact the bot has no cargo. 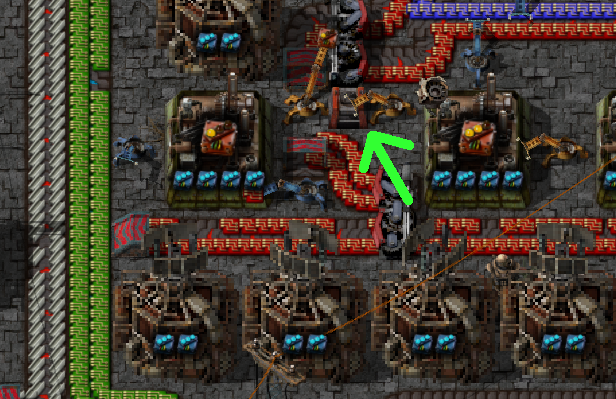 When the bot arrives at the miner, it realizes it hadn't brought a module with it, so then flies to the nearest roboport. I expect the bot to return to the nearest roboport instead when it finds an empty provider chest. It should not proceed to fly towards the miner anyway if it has nothing to put into it. Now there is a constant stream of bots trying to get a hold of a module, but keep failing because the productivity 2 assembler is a step ahead every time.